A premix to make chocolate chip cookies. These chopped biscuits can be used in a range of baking and desserts such as slices, cheesecakes, truffles and trifles, adding both flavour and texture to the end product. 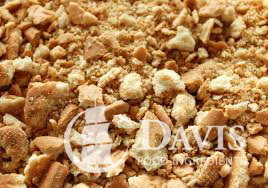 Suitable for use in any recipe that includes wine biscuits requiring crushing or chopping. Flat topped, black hat, 80mm. 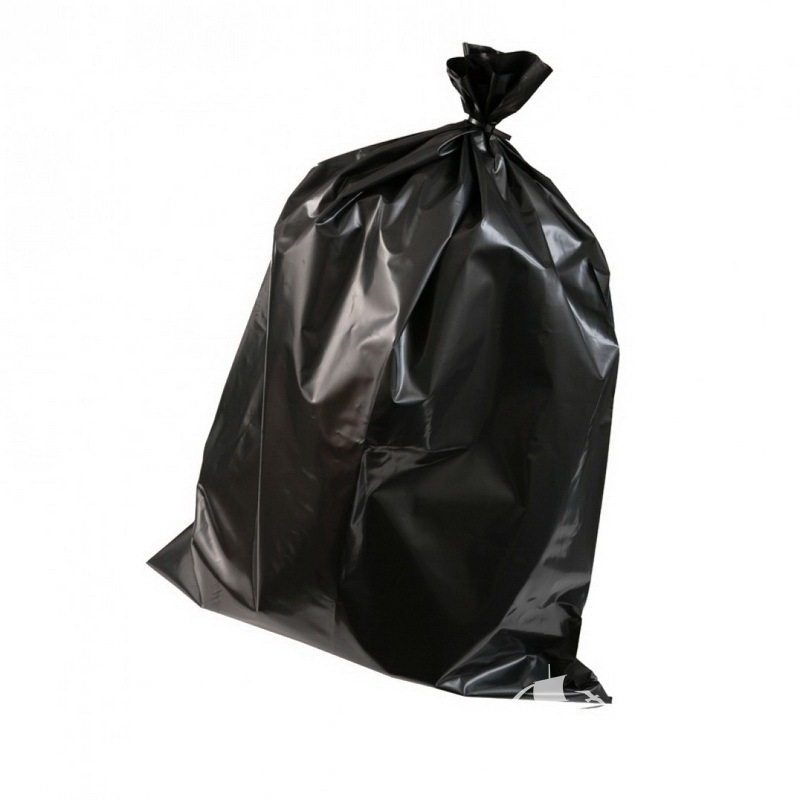 Black, plastic bags that can be used for bin lining and rubbish disposal. 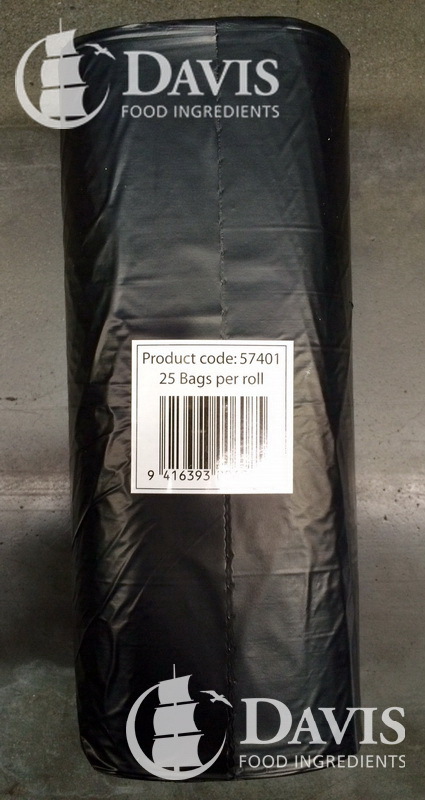 Black standard rubbish bags. A popular rubbish bag, which will fit most 60 litre bins. 50 per packet. 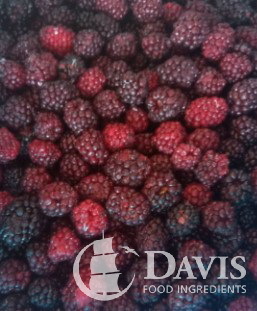 Blackberries are a similar fruit to raspberries and are an aggregate of fruit composed of numerous small drupelets. Blackberry shrubs or 'brambles' are able to tolerate poor growth conditions and therefore can often be seen growing in woods, scrub and on hillsides. Generally black berries are dark purple in colour, however when unripe these berries are red. Similar to raspberries, blackberries are packed with numerous vitamins and minerals as well as fibre which is important in maintaining a healthy digestive system. They are also very low in calories. 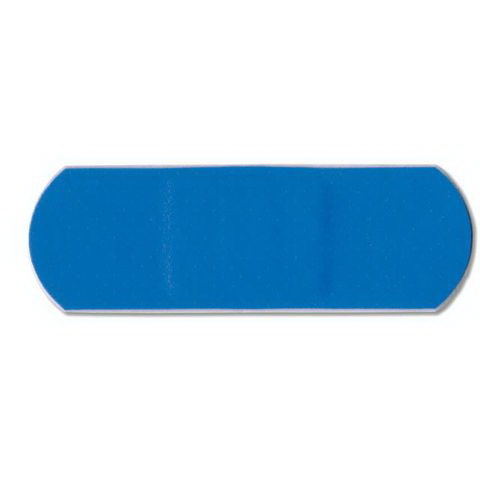 Blue Plasters (bandaids) are designed for use in food production or processing areas. They have enhanced adhesive and are breathable and resistant to water, oil & grease. 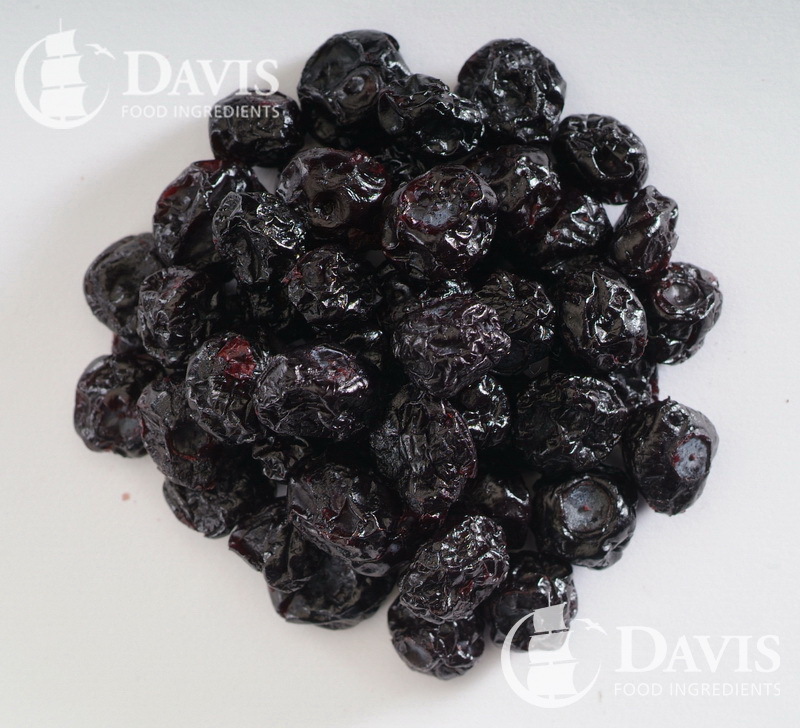 Dried American blueberries that are sugar infused and lightly oil coated to prevent sticking, which are commonly added to breakfast foods and snack bars and upmarket bakery applications. Blueberries are the fruit of the flowering blueberry plant. The berry is dark purple when ripe and has a sweet taste which can vary with acidity. 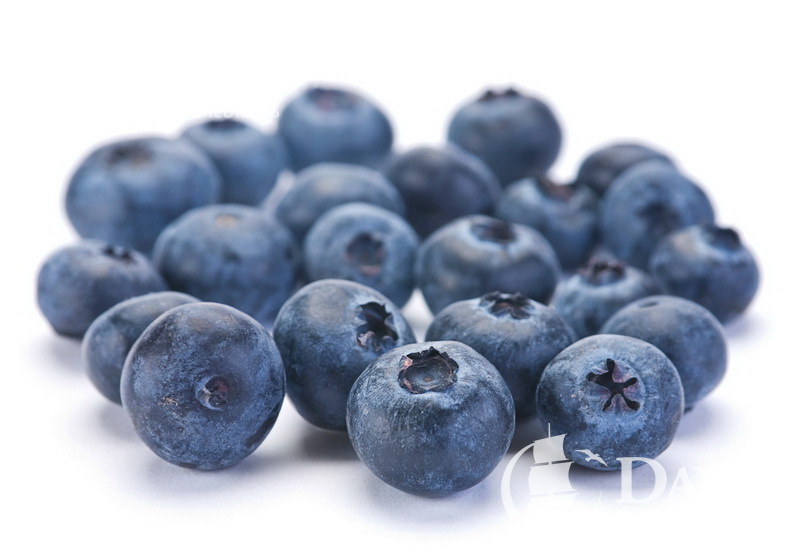 These popular berries are sold as either frozen or fresh and are used for a wide range of products including jelly, jams, blueberry pies, muffins, snack foods and cereals. The raw berries, fresh or frozen, are highly recommended as they have the most flavour and provide the most nutritional benefits. A glossy premium fruit filling with excellent fruit structure. 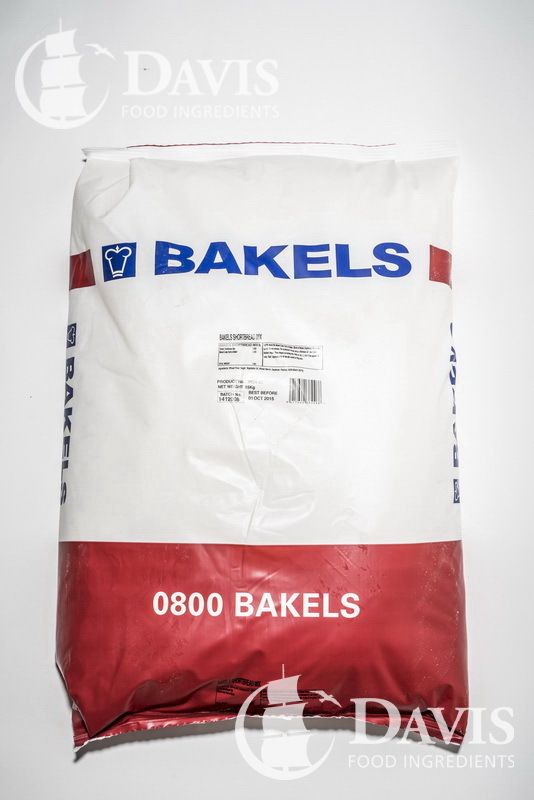 Ideal in any high quality bakery or dessert application. 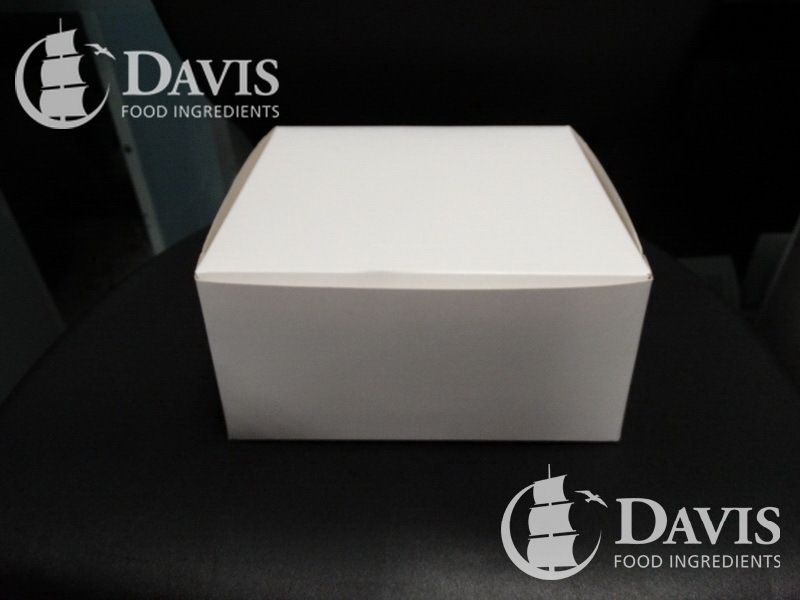 Cake boxes are perfect for transporting cakes. Ideal for large cakes. 100 cartons per bundle. 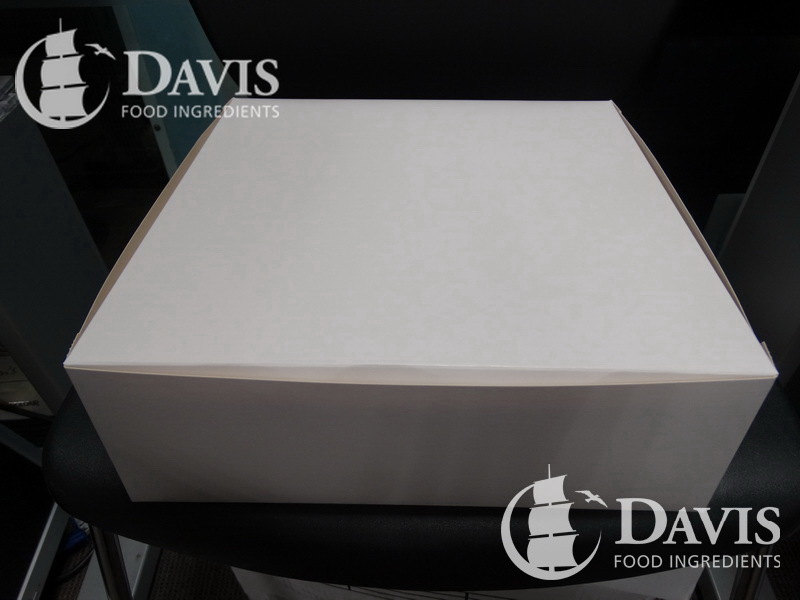 Cake boxes to transport large cakes. 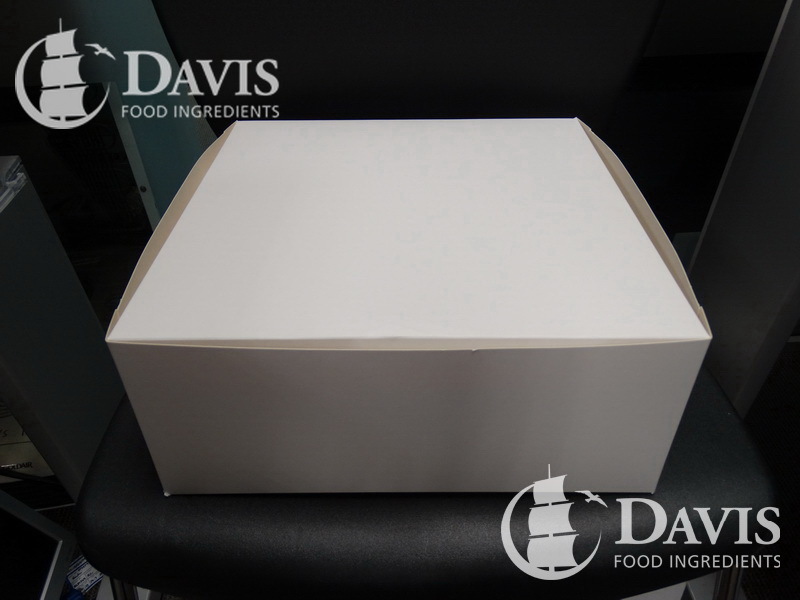 Cake boxes to transport cakes. 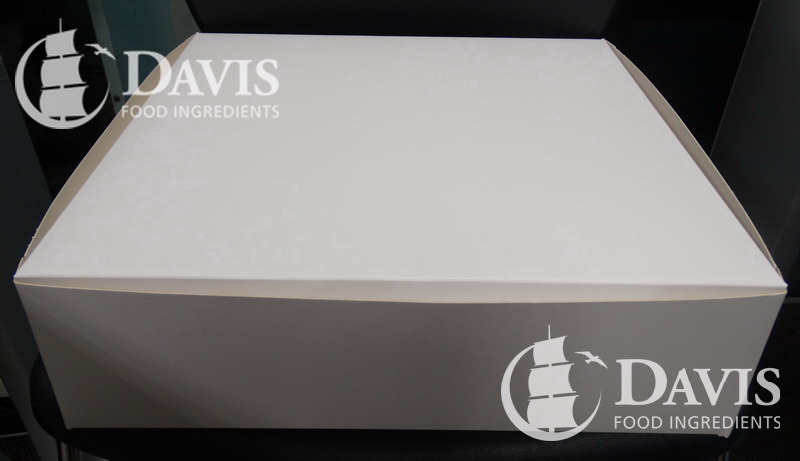 Cake boxes are perfect for transporting cakes. Ideal for larger cakes. 50 to packet.